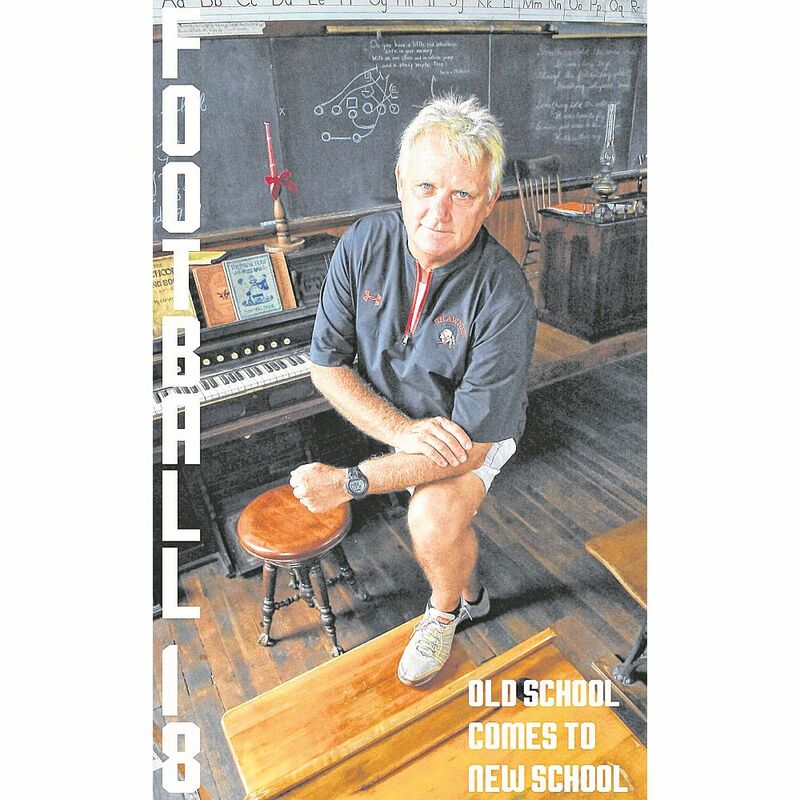 Check out The Lima News' annual high school football preview section. Old-school coach Jerry Cooper returns to the Lima area, this time to coach the Shawnee football team. Read the special section today to learn about what high school teams in the area are planning this year. Click here to see the previews.